A video makes for a highly engaging instrument that can help you share your story more compellingly. A large percentage of the people are visual learners, and 90% of the information transmitted to the brain is visual. This is the primary reason for the inevitable shift towards visual content in marketing. With billions of videos trying to get the attention of the viewers, companies are trying hard to attract the right customers. This is where animation can offer a great edge. 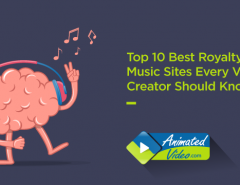 There are many reasons why animation works the best of all visuals. An animation is effective in holding a viewer’s attention. Online users have a short attention span and animation helps evoke emotions that resonate with the audience and make them want to follow the story. Some studies have shown that people are more likely to pay attention to animation than traditional ads. Another significant benefit of animation is that it helps simplify complex topics. It brings concepts to life in a way that videos and texts cannot. Also, animation brings back memories of childhood. It can make us feel nostalgic, which is a powerful emotion. Animation is excellent to use for the simple reason that it is fun. People love entertainment even when they are discussing serious topics. Also, the more entertaining a video, the more people share it. Animation is also cheap to produce than live videos. Creating a video involves a lot of factors, including finding actors, a suitable venue, shooting and the like. On the other hand, you can make an animated video at a fraction of the cost and efforts of a video. The first thing to keep in mind while creating an animated video is the personality of the brand. The core message of the company, the services and products they offer and the way they conduct their business will need to be taken into consideration to know more about the brand. Knowing the brand story will help create the right kind of video. Your video will be targeted at a particular section of the population. You may want to focus on businessmen or students or youths or any group of people. Your audience will determine the style, design and ‘tone’ of your video. It is, therefore, crucial to know about the target audience before you start making a video. 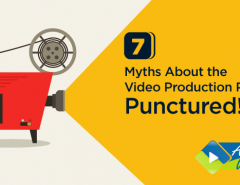 Every video has a purpose, whether it is to sell a product or educate or share information. Knowing the purpose of the video will help make the right kind of video. Also, remember to keep the video simple. It should have a clear message. When viewers are already bombarded with plenty of information, it is best to make it easy for them to learn about your product by keeping it simple. You should be clear about where you would want to share your video. Understanding the platform where you plan to share your video will help you decide the right format and dimension of the same. The length of the video is an important consideration. You should be clear about the duration of the video so that there are no hassles while producing it. While there is no set limit about the optimal length of a video, experts opine that it is best to keep it within the 60 to 120-second range. While this might seem too short a time to tell your story, keep in mind, animated videos are meant to be teasers. Viewers should understand what you do, but should ultimately be spurred to take some action. It is a good idea to leave them wanting for more. Use a script that is in sync with the nature of the video and its objectives. The script is the mainstay of your video, so make sure you have it in place before you begin to visualize the video. While writing a script, keep in mind that you do not have a large word count to use. The recommended speaking speed is 150 words per minute. Above all, remember to tell a story. Stories are relatable, powerful and engaging. Also, they help convert. Once the script is ready, the next step is to interpret the script visually from the beginning till the end. It is the visual framework of your video. This is where you will have to decide what happens in every frame and also set durations for the same. Decide on the feel and look of the video and see how you can maintain visual consistency all along. Trying to mix different graphics styles in one video is best avoided. A style guide will ensure that the animation is aesthetically appealing. The guide details the graphic style of the video and must be discussed at the outset between the client and the animation agency. 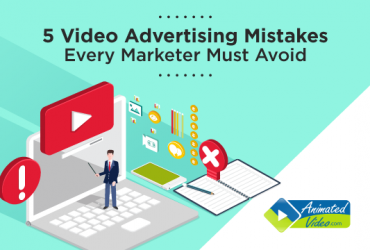 If animated video is not part of your marketing strategy, it is time to start tapping it for its numerous benefits. 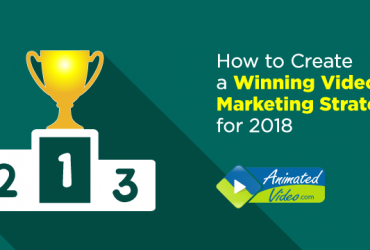 Follow these guidelines mentioned above to create an animation video that is concise, clear and encourages your target audience to take action. 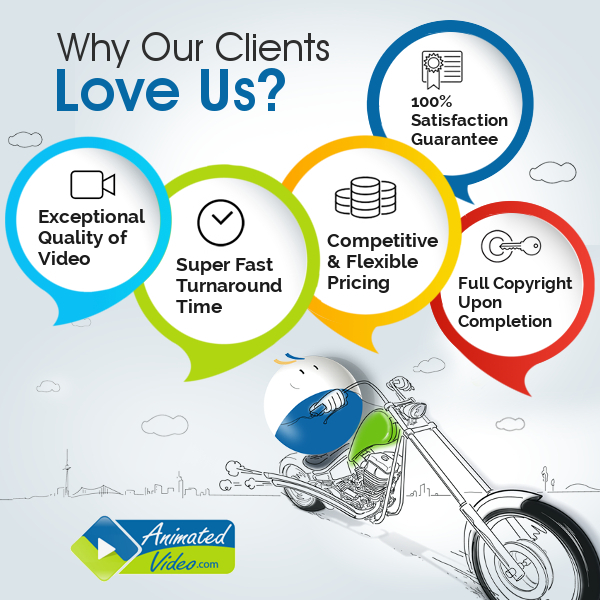 It’s a great idea to hire reputed agencies such as AnimatedVideo.com to make you a compelling animation video. With our in-house team of 150+ professionals, we have delivered over 2000 projects to 1000+ clients across the globe. Need we say more! So get your business the right animated video to make an impact an get your profits soaring!